Ask any dentist about dental school and they’ll tell you it can be both the best and most challenging time of their careers. While that sounds daunting, it’s a necessary part of our industry and we’ve all have to go through it. However, conquering dental school isn’t impossible. With a little insight and planning, you’ll enter school ready to learn. Here are some ways you can make your schooling as comfortable as possible. There’s no debate: dental school is expensive. Depending on your choice of school, it can range from $21,600 (for in-state schools) to almost $300,000 for exclusive private colleges. 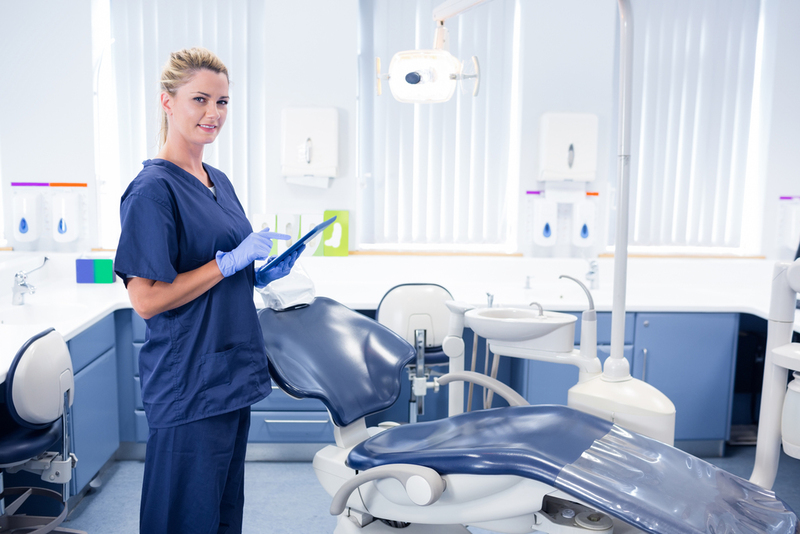 Student loans can be rough, but preparing yourself for the cost of dental school will make graduation much easier. Getting a paid research position or working a job and putting money away before you begin will pad your bank account and give you peace of mind through school. Going in with a financial plan will help keep you from stressing about school. You won’t be your best self in dental school if you don’t create a balance between work and relaxation or recreation. Burnout is all too common under the stresses of dental school. Find ways to manage your time so that you can afford a few hours a week to clear your head and refocus yourself. It’ll do you a world of good. Feeling anxious is a completely normal part of going to dental school. The good news? 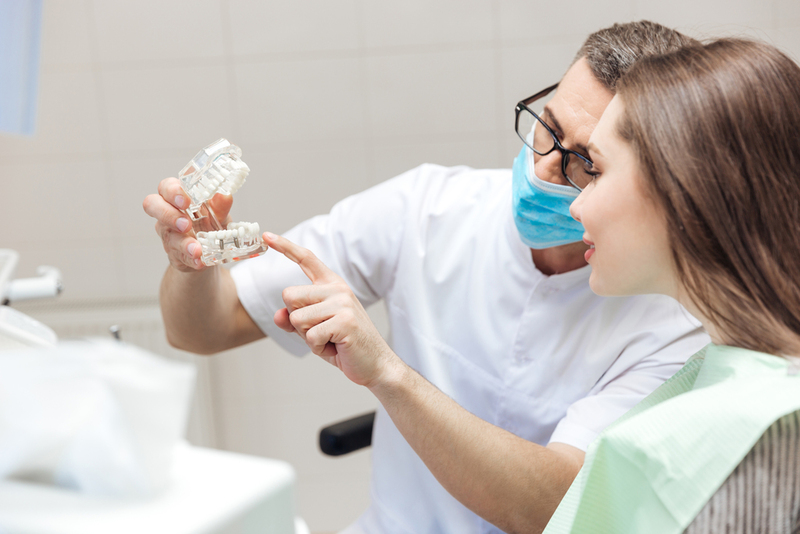 There are thousands of dentists that have gone through the same process you’re going through now. If you’re feeling particularly stressed, don’t hesitate to reach out to an alum or a find a mentor. Mentors can guide you along the way and provide you with valuable tips to get through obstacles. Asking for help is crucial; it’ll keep you from stressing over the minutiae and it’ll help give you clarity for what’s to come. So don’t let yourself get overwhelmed by trying to do it all alone. Manage your time well, find healthy ways to relieve stress, and stay focused, and you’ll be on your way to a great career in dentistry. What would you say to upcoming dental students? Let us know on Facebook! And if you’re already in the midst of schooling, be sure to check out our 6 tips for study success.